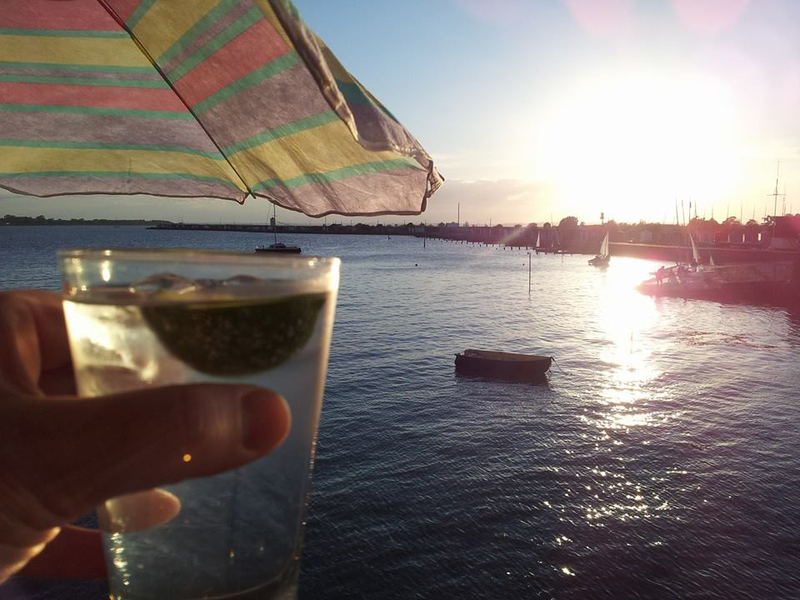 Join us to get Pyefleet Week started in style with the BOD Fleet’s First Friday Sundowners this Friday 8 August from 8pm at Fi Brown’s flat, 13 The Colne, Waterside Marina, Brightlingsea (ground floor, facing the sailing club at the Fieldgate Dock end, just press 13 on the entry phone to gain entrance or call 07711 718470 if you have any problems finding us). Enjoy drinks, nibbles and good company as the sun goes down. All BOD sailors, friends, family and groupies are welcome. Fi says she has a wine lake that needs drinking so please don’t bring any wine with you, but a few beers would be helpful if you really do want to bring something.